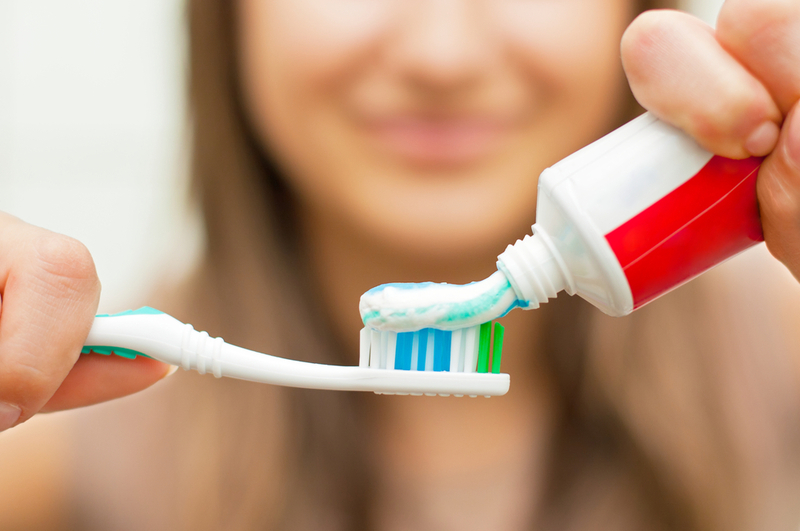 For effective toothbrushing, it does not require large amount of toothpaste or gel. Simply squeeze a pea-sized amount of paste on the top half of your brush. 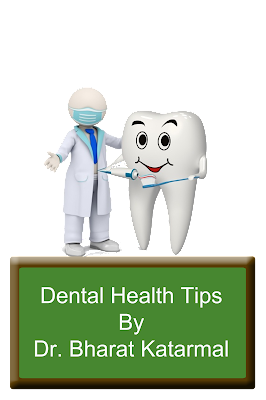 If you brush correctly, holding the toothbrush at a 45-degree angle and brush inside, outside and between your teeth, the paste should foam enough to cover all of your teeth. Children under age 6, however, should be given a very small, baby pea-sized amount of toothpaste on their brush. In most toothpaste commercial, show large amount of paste or gel, it’s wastage of material.